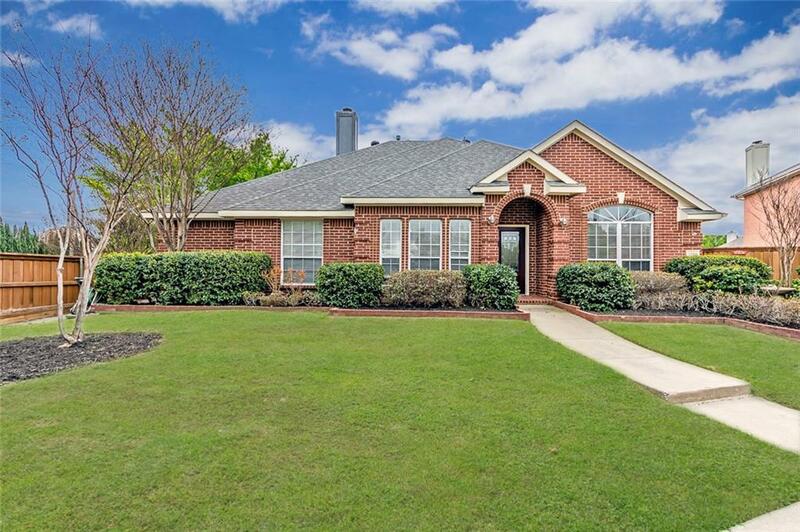 FABULOUS 4 Bedroom 3 Bath 1 story home in the heart of Allen- Glendover Park. 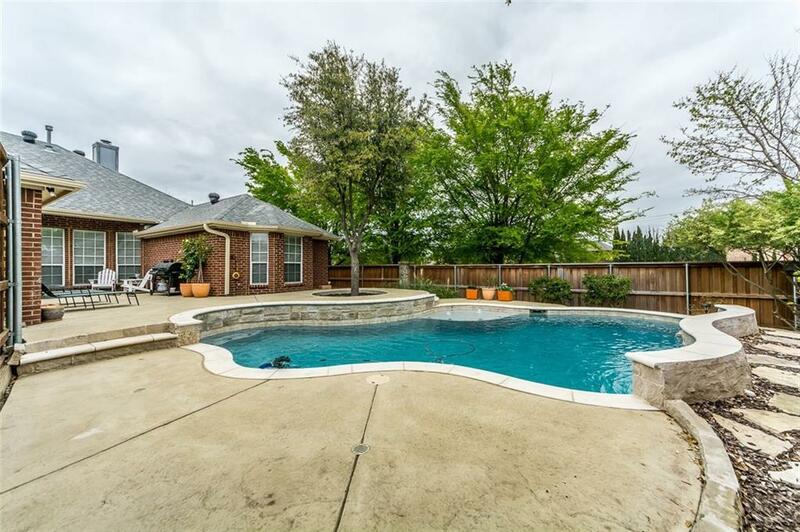 Back yard Oasis with sparkling pool is perfect for entertaining during our hot Texas Summers. 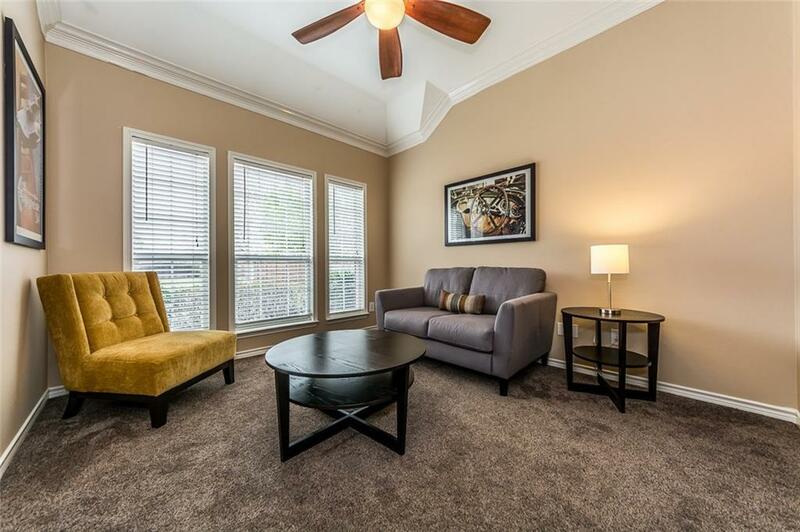 Large open floor plan boasts decorator tile and streamline fireplace, light and bright with lots of cheery windows. Tons of cabinets and storage in this large kitchen. Pride in ownership shows throughout Original Owners! UPDATED 2 of the baths. Large cul de sac lot. Sought after award winning AISD schools. DONT MISS THIS ONE! 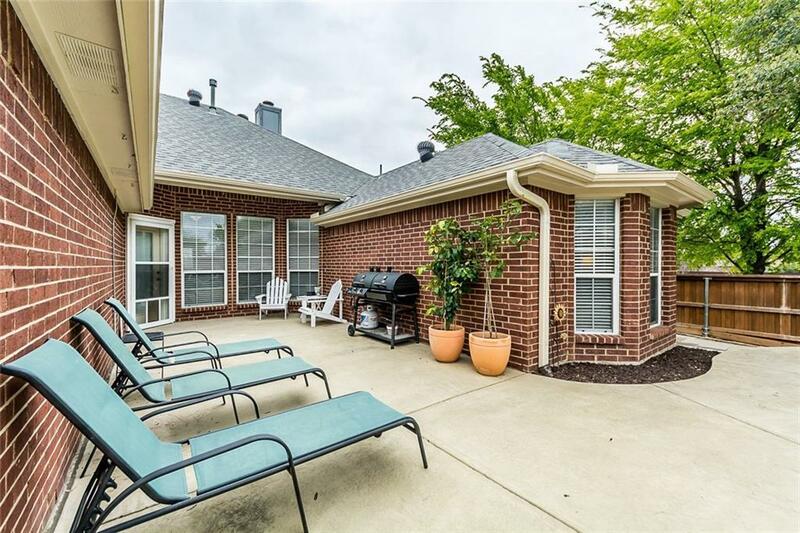 Offered by Pam Heinrich of Keller Williams Realty Allen.